Bok 'Returning/Changing Over to Digital Model Railroading', 160 sidor, tyska. Book 'Returning/Changing Over to Digital Model Railroading'	This book gives extensive descriptions and tips for getting back into the hobby of model railroading in over 160 pages. 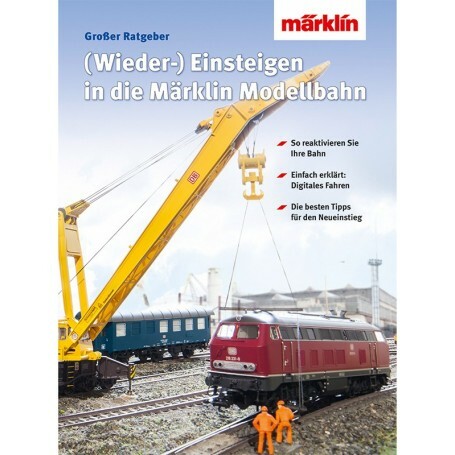 In addition, the book gives the reader a comprehensible guide for changing over conveniently and easily to the digital world of model railroading. Printed with German text.